The Division you choose will determine your career path. 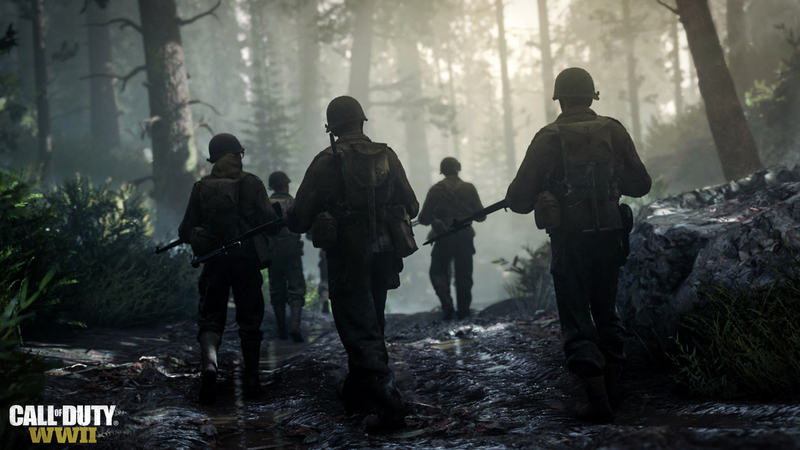 With all the nonsense about characters, Supers and loadouts in previous Call of Duty titles, how does Call of Duty: WWII handle its Create-A-Class system? As it turns out, it doesn’t have one. Instead, it will be replaced by the Divisions system. Ubisoft Massive haters be still. The Divisions will define how you invest in your career. Though more information is yet to be provided on this, it could be that certain Divisions will be better at some tasks than others. Demolitions, for example, could be better with explosives and heavy weapons. 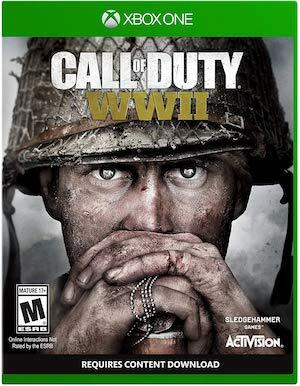 Call of Duty: WWII is due to release on November 3rd for Xbox One, PS4 and PC.